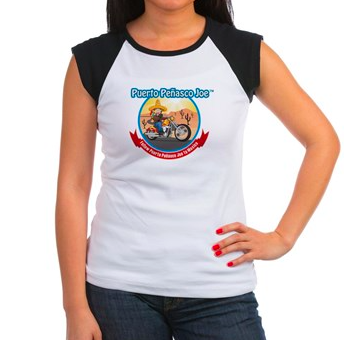 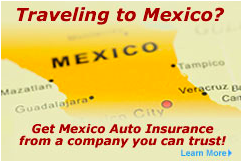 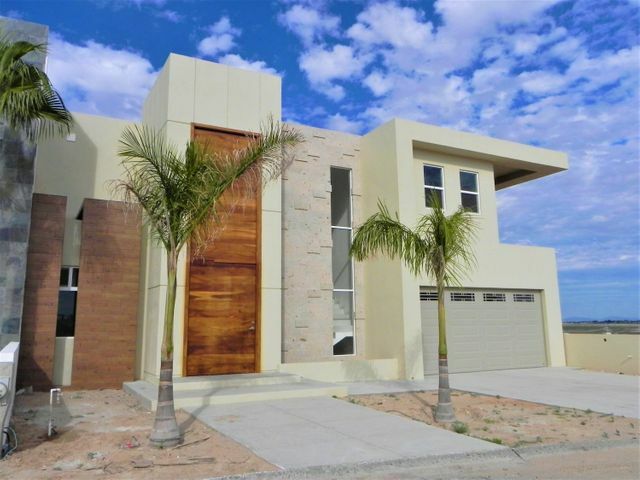 Owner financing / $100,000 down carried @ 6.5%. 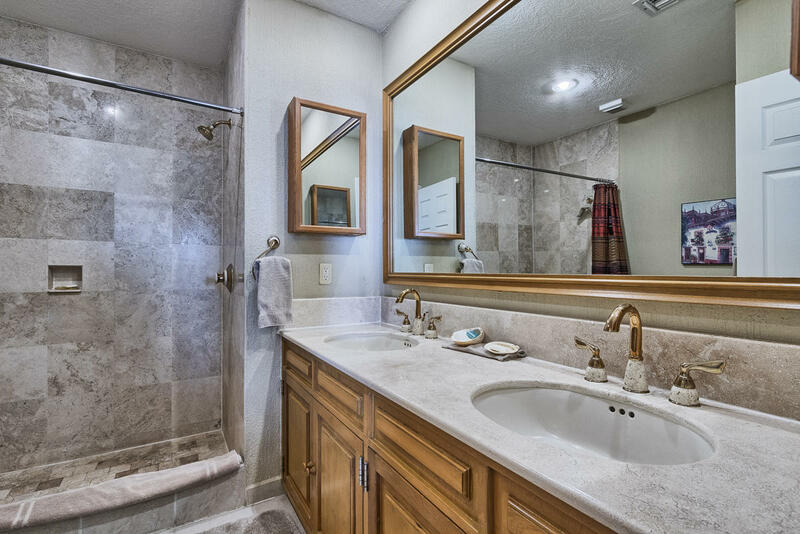 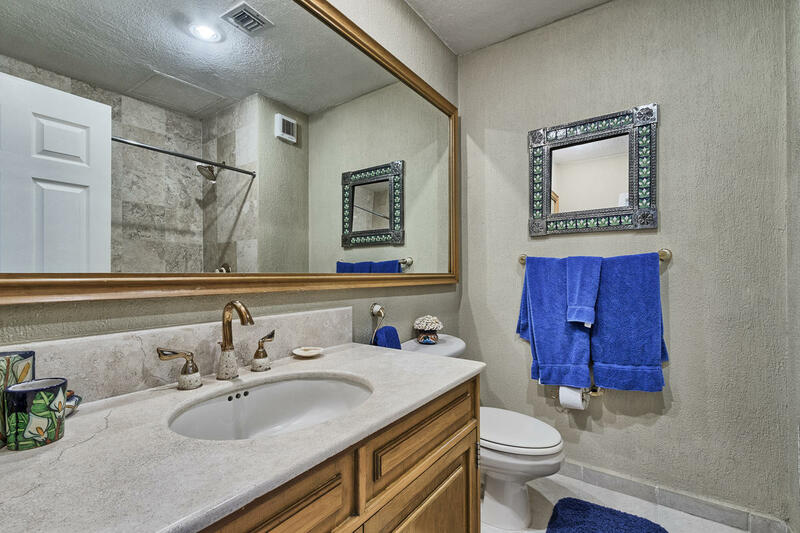 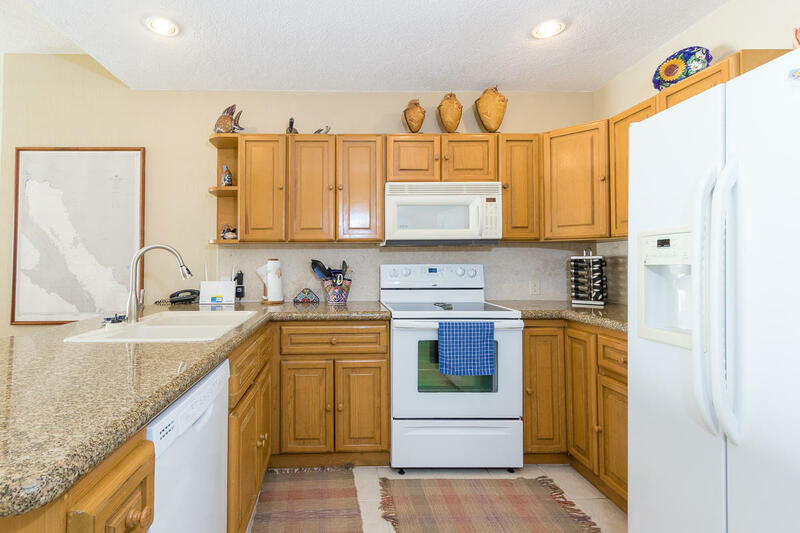 This 2 Bdrm/2 Bath condo has a tankless water heater/ upgraded appliances/has been repainted/ has new ceiling fans in master bdrm & patio/ all LED lights/ energy saving A/C door sensors / custom lvg. 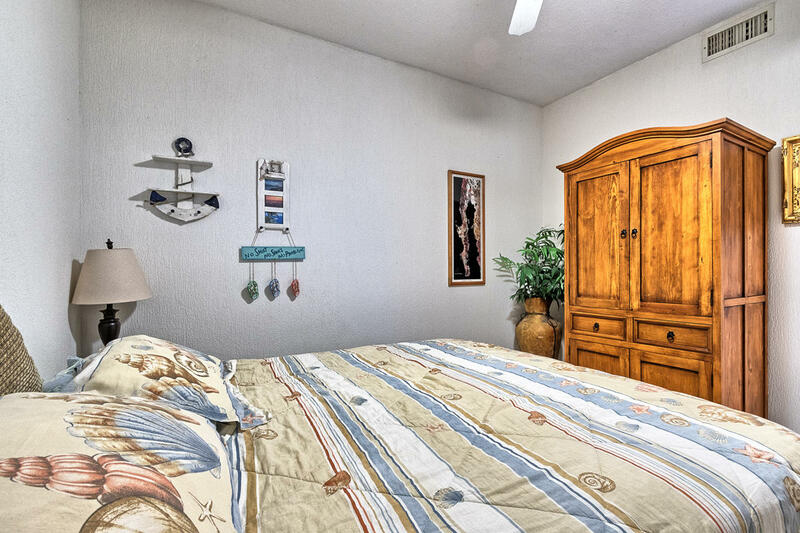 room sofa and shelving in owners lock off closet. 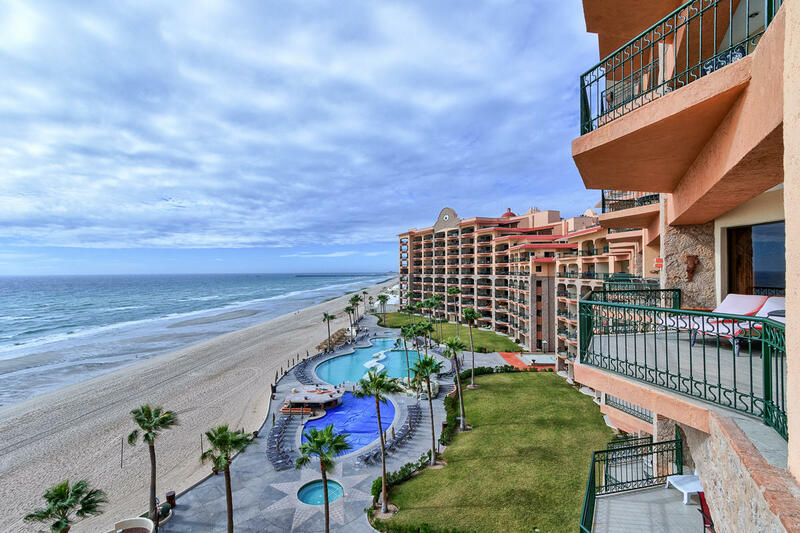 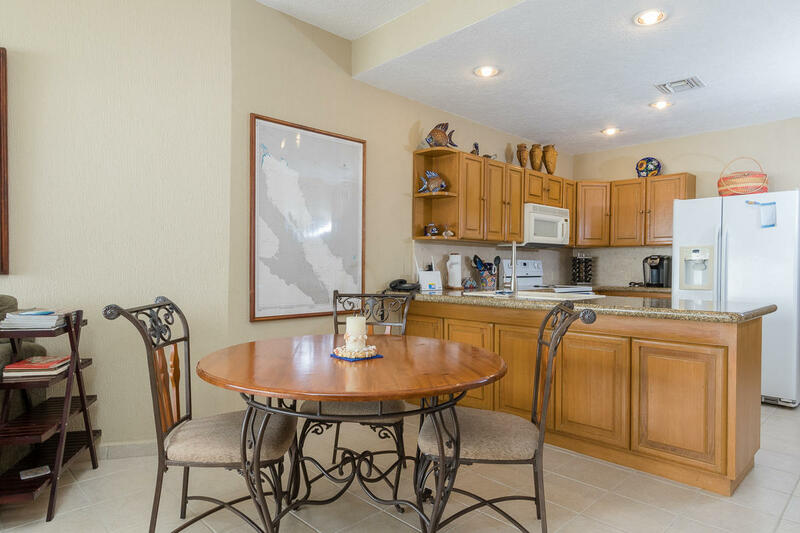 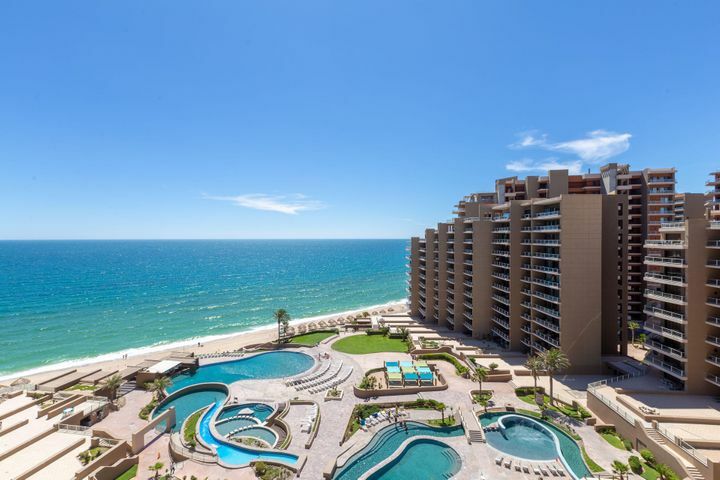 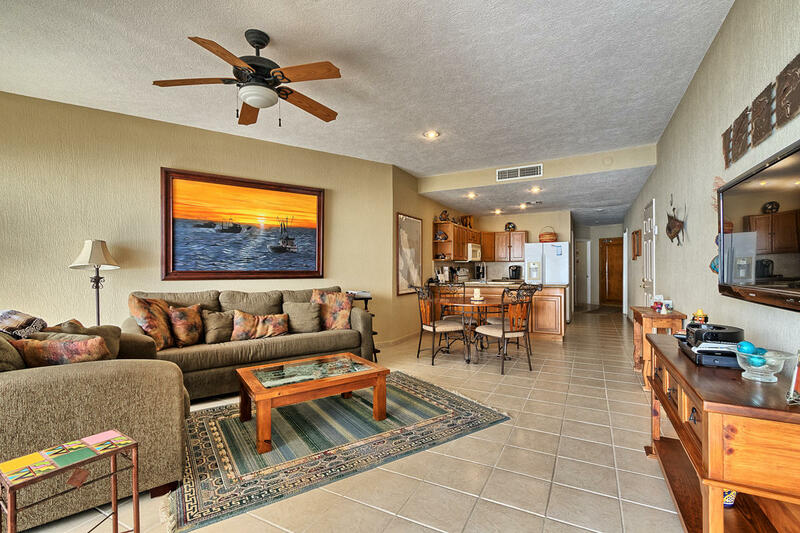 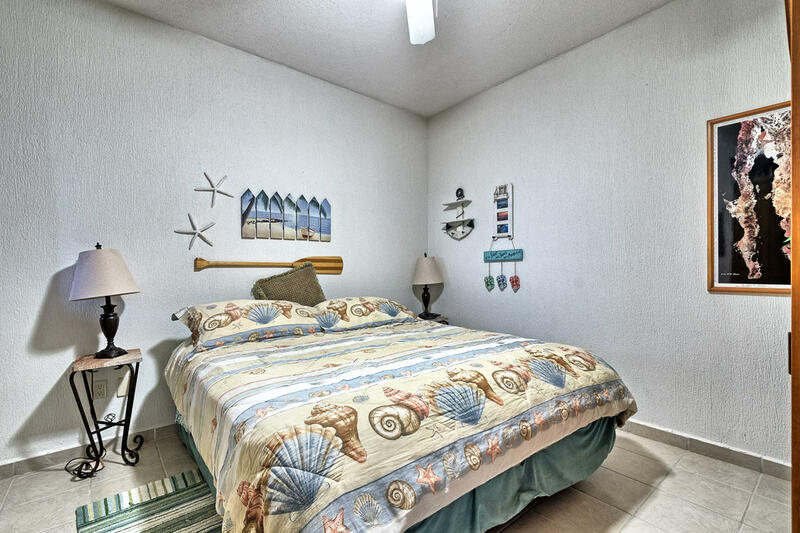 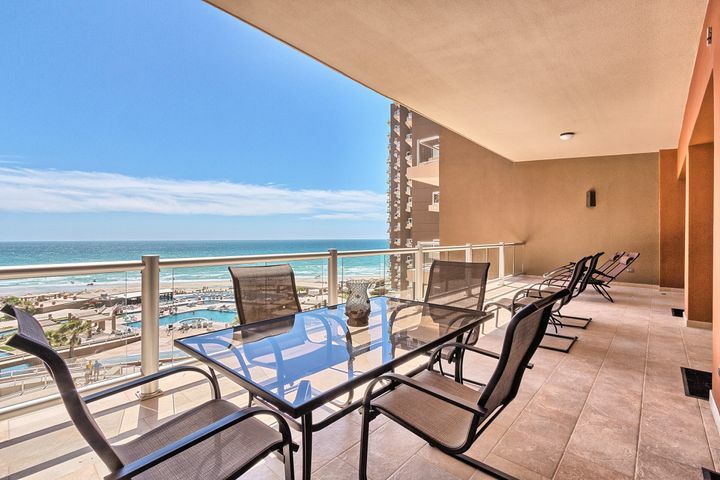 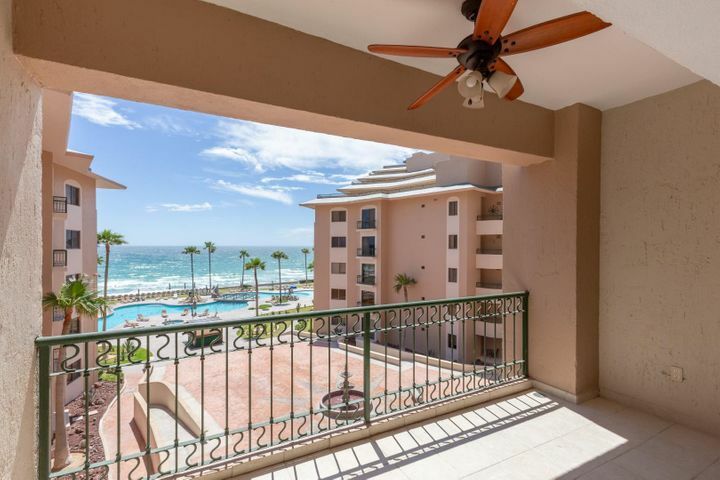 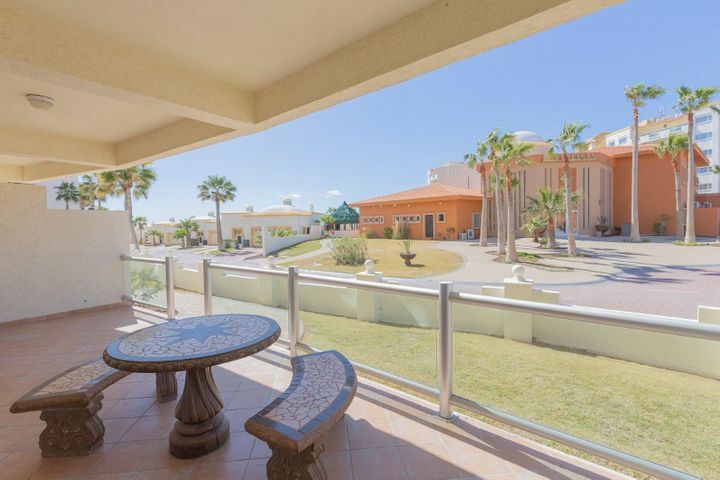 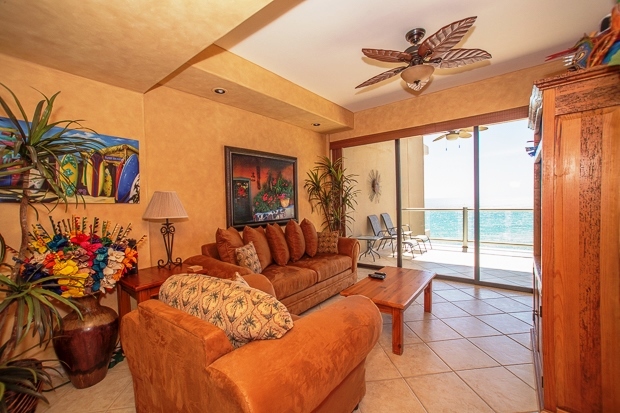 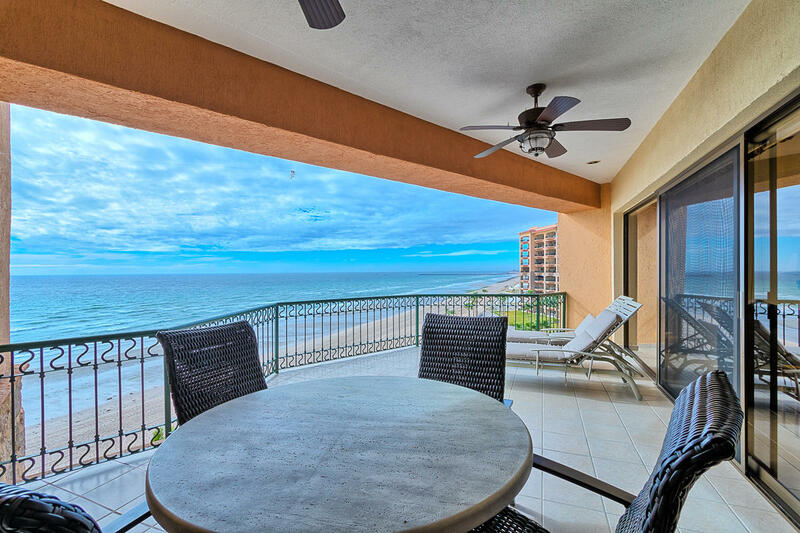 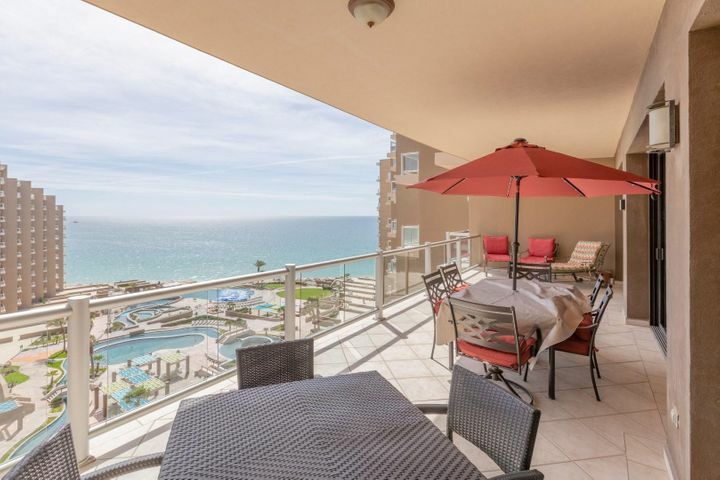 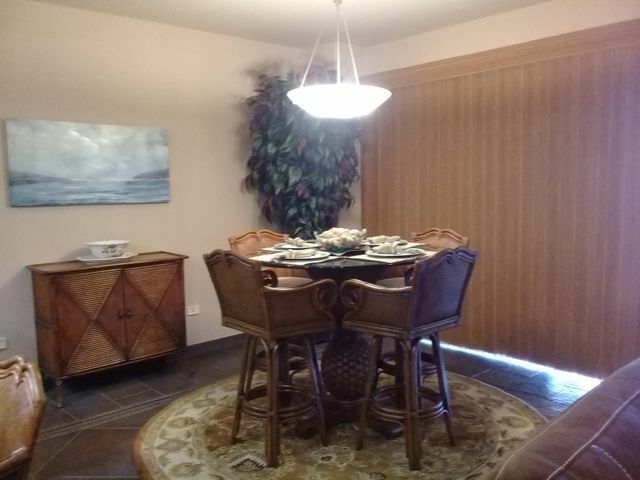 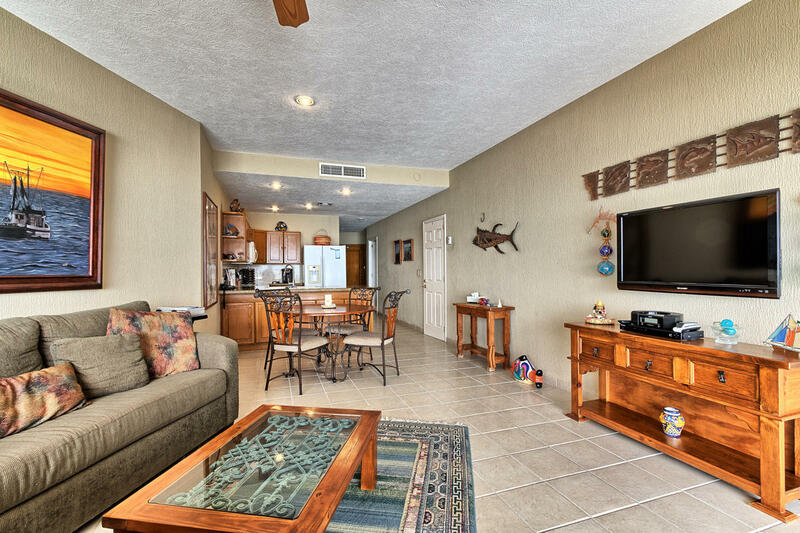 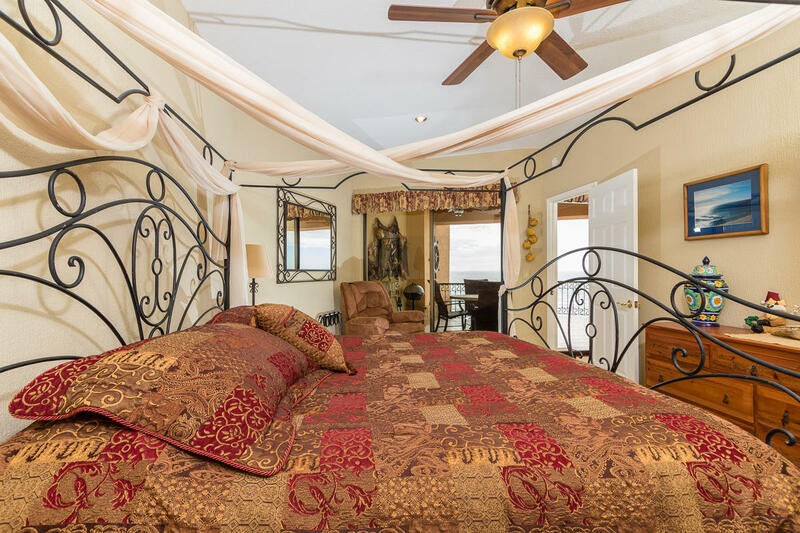 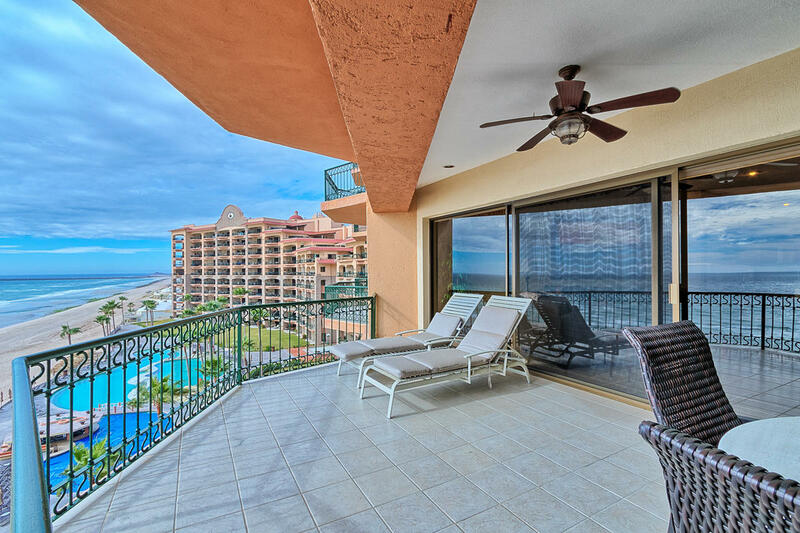 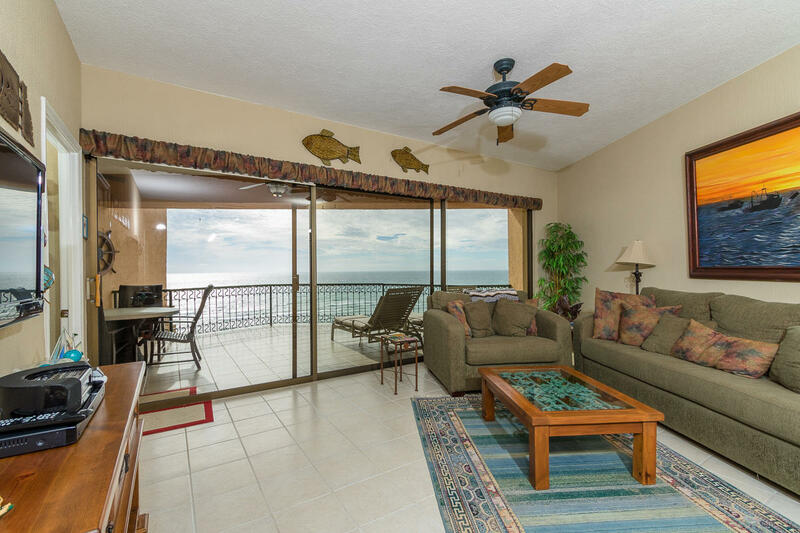 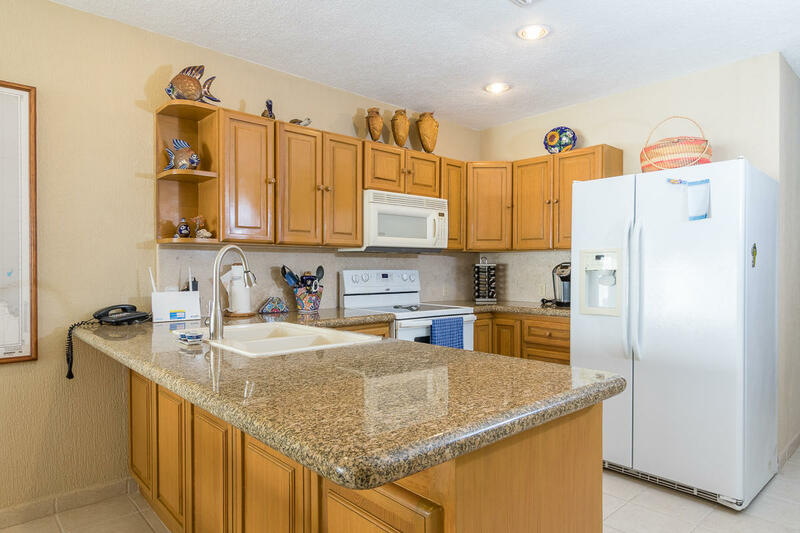 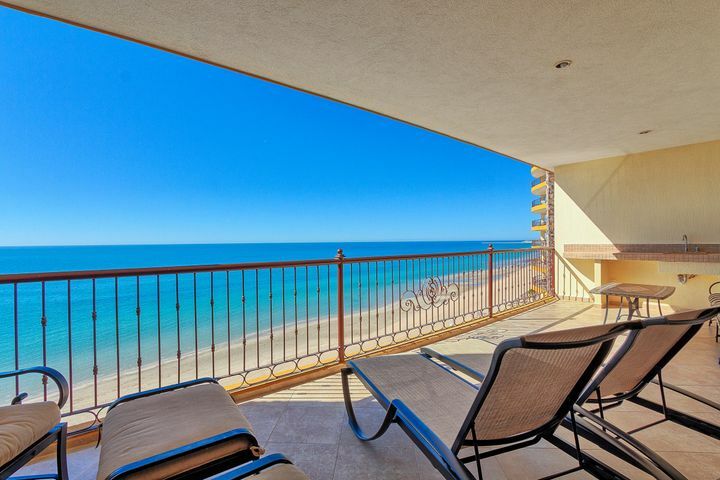 Located at the Sonoran Sea Resort which is conveniently located at the center of Sandy Beach, within walking distance to popular bars and restaurants. 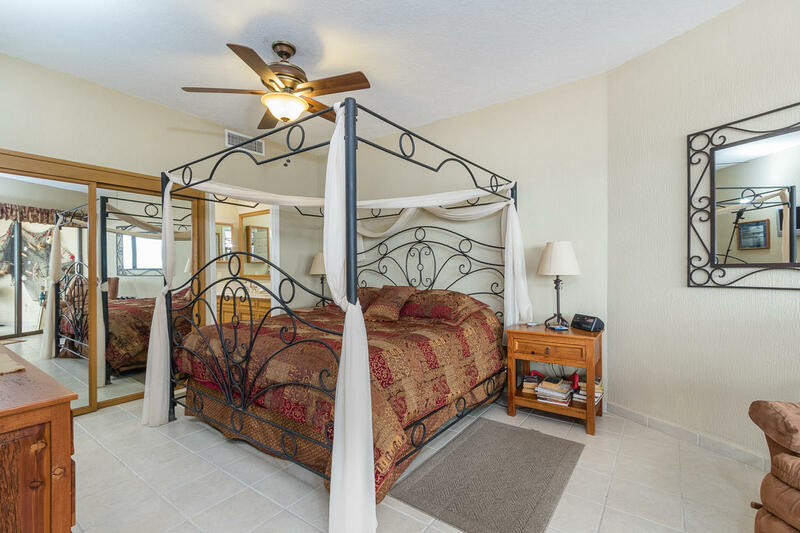 Onsite amenities include a state of the art fitness center, 3 swimming pools (1 heated year round), 2 Jacuzzis, a PADI dive shop, restaurant, tennis courts, convenience store/cafe, kids' play area, BBQ area, and dog run.